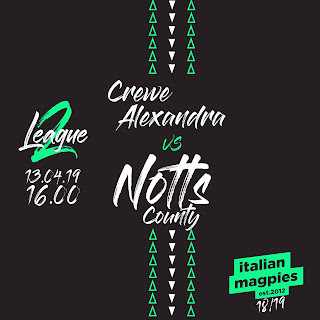 Notts County: Spiess, Dixon, Adams, Smith, Mullins, Hollis, Ismail, Noble, Trialist*, Trialist*, Trialst*. 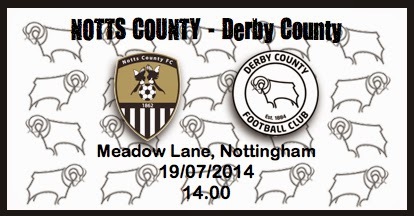 Sostituzioni: Andrews, McKenzie, Murray, Wroe, Waite, Trialist*, Balmy, Keane, Tempest, McGowan. Derby County: Roos, Christie, Forsyth, Bryson, Buxton, Keogh (c), Dawkins, Hendrick, Martin, Hughes, Russell. Sostituzioni: Naylor, Etheridge, Ward, O'Brien, Hanson, Eustace, Sammon, Freeman, Toure.